In one district across the world, officials announced terrifying and fucked up measures to keep dog poop off the streets: Killing each and every dog. 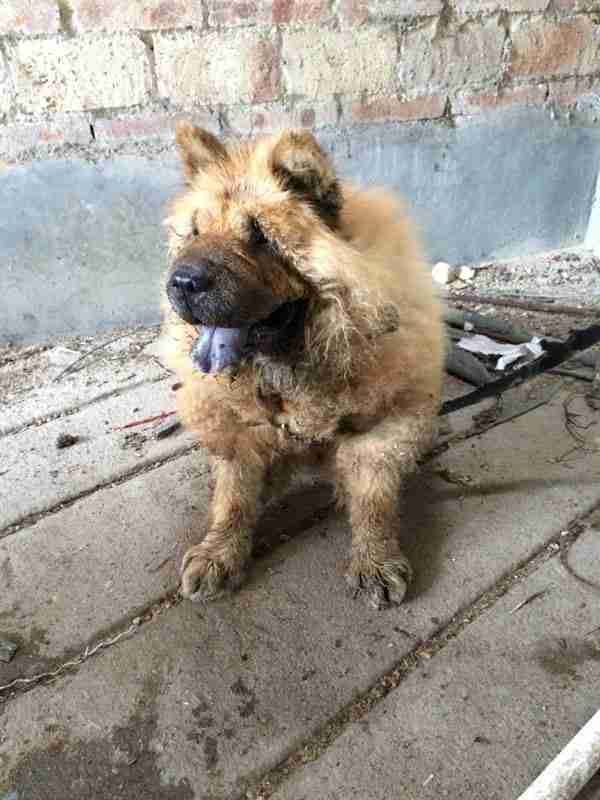 On September 7, the local government in East China's Shandong Province issued a statement declaring, "All dogs must be removed from the district before September 10, otherwise authorities will enter your house and kill your dog on the spot." Translations vary, but some sources reported the official notice demanded owners kill their own dogs, all in the name of hygiene. But is there any validity to the claim that dog feces is a legitimate health concern, as Shandong Province officials claim? "There is NO validity at all," Peter Li, who works on East Asian companion animal issues for Humane Society International (HSI), told The Dodo. 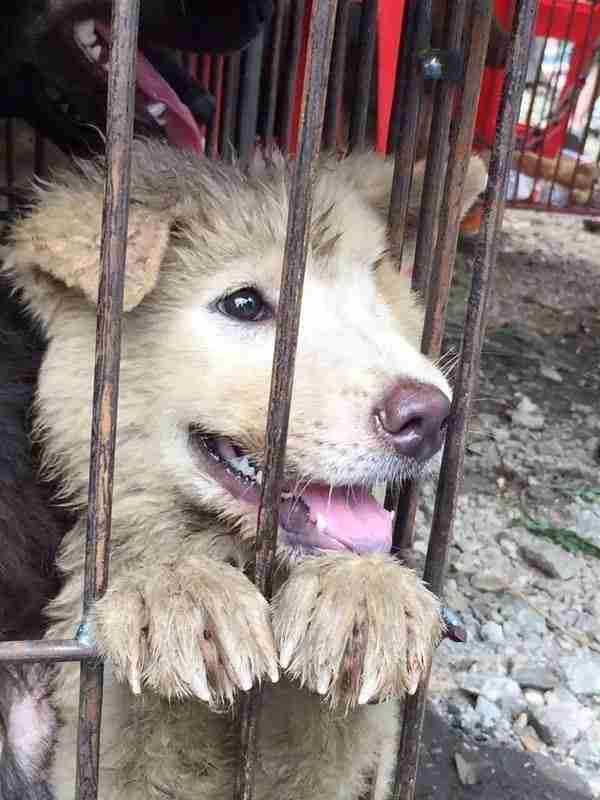 From breed-specific bans to violent public beatings, this recent announcement is the latest in a series of stories about dog abuse across China, most notably the Yulin dog meat festival, which resulted in the killing of 10,000 dogs this year. The controversy over the notice showcases two opposing viewpoints in China, according to Li. "China does have a small number of vocal opponents who view dog-keeping as offensive," he said. "Pet-owning households form a huge community in China. 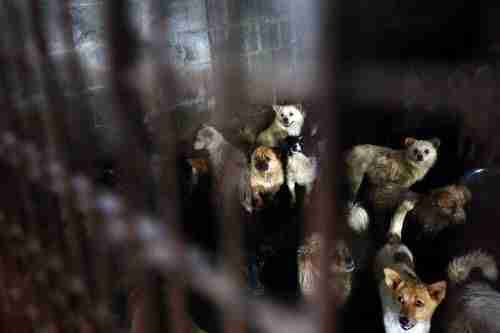 Their voices are helping define China's future directions in animal protection." Dog owners in Shandong were outraged by the government's demand. "It's unacceptable," a local resident told the Global Times. "Many residents here keep dogs and have an animal license. They cannot kill my dog and have absolutely no right to storm into my house without permission." Fortunately, legal experts in China agreed that the local government's demands were in violation of Chinese laws. The notice was declared unlawful and no dog culls took place on September 10, according to Li. Time will tell whether residents who sent their dogs to live with relatives and friends feel that it's safe to bring them back home.